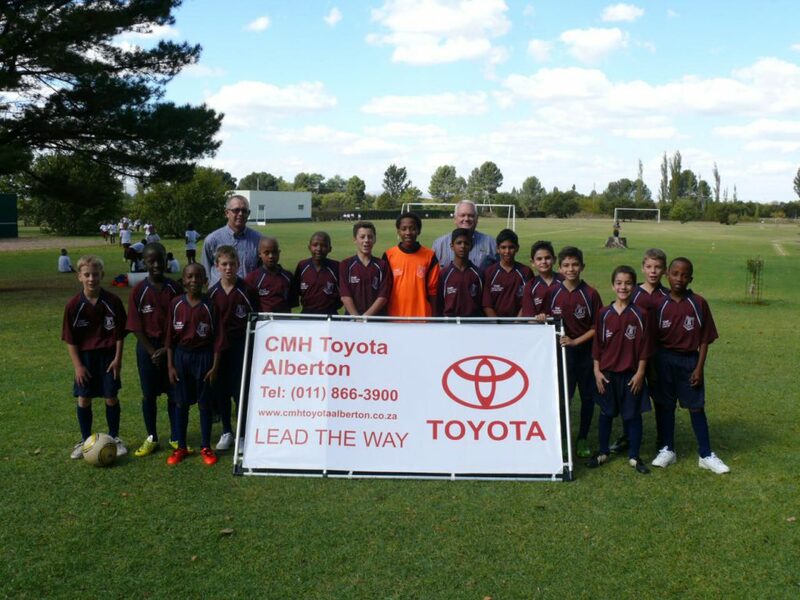 CMH Toyota Alberton supported Broadlands Private school soccer team on the 22nd of April 2015. Broadlands Private School was established in 1935 and boasts a rich history of private schooling excellence to primary school children. Within a panorama of vast green fields and lush trees, Broadlands offers first class private education in a peaceful environment, located only a few minutes off the R59 in Meyerton. Sporting activities play a very important part of their afternoon programmes at Broadlands and each and every child is encouraged to participate in the sports programmes on offer. 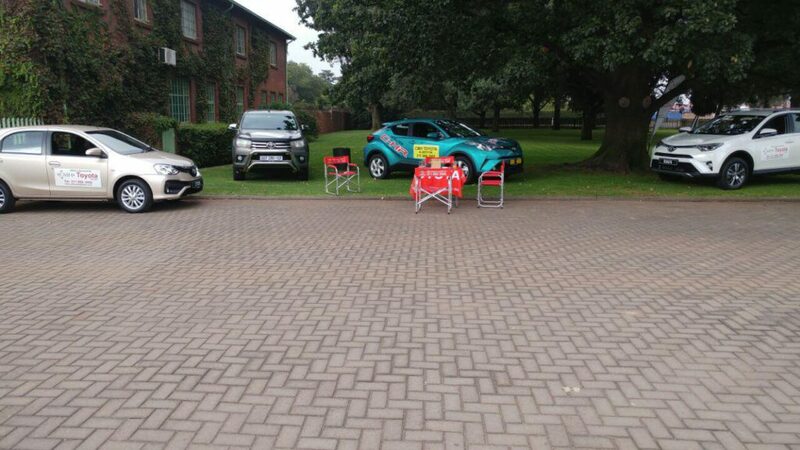 Sporting activities takes place on a well maintained sports ground on the school premises. Sports that children are able to participate in at Broadlands includes not only Soccer, but also Hockey, Athletics, Netball, Swimming and Mini Cricket. 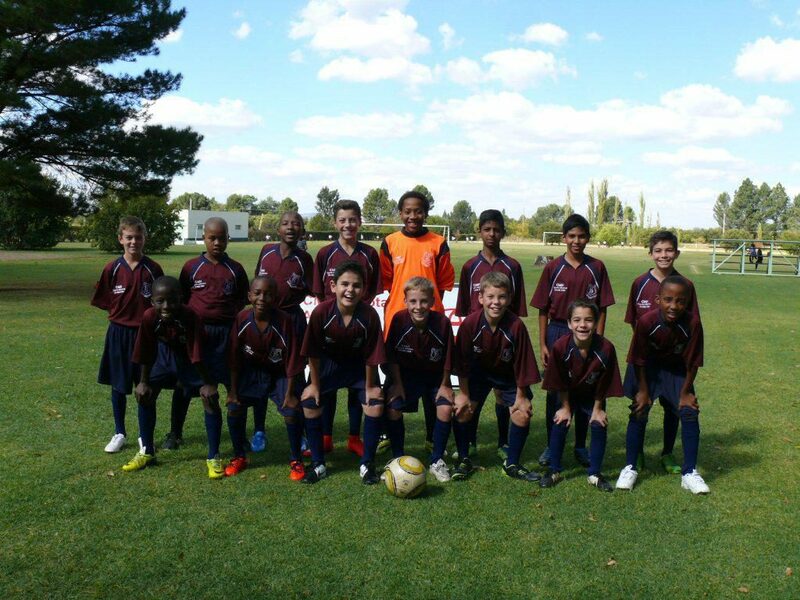 Broadlands enters age-group teams in soccer, netball and tennis leagues. They are justifiably proud of their level of participation as well as the periodic success they had achieved in the leagues over the years, often competing against significantly larger schools. 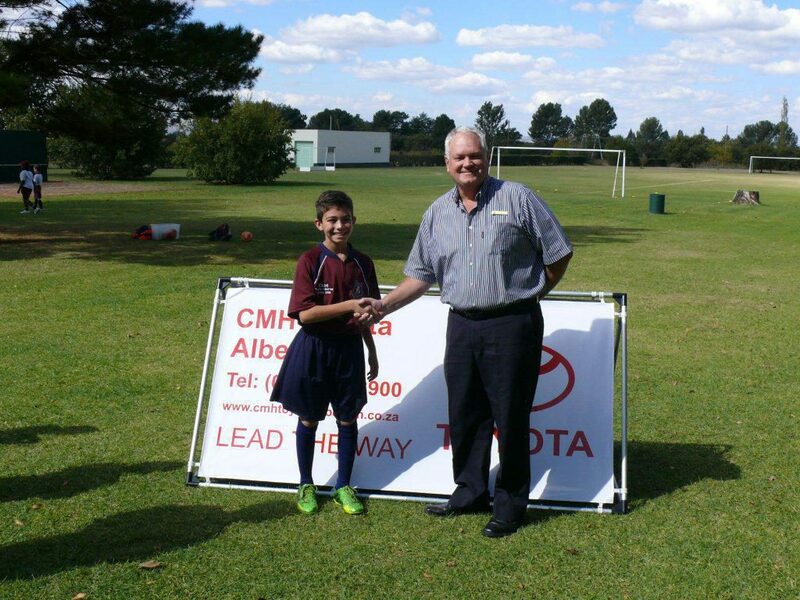 CMH Toyota Alberton was truly proud to be able to sponsor the School and also be able to display their current specials on their grounds for people to view and test drive.